A very comprehensive “how-to” publication on effective evangelism. Practical and easy to understand. When it comes to our last breath, what will matter most is what we have done to influence this world for the Kingdom of God. 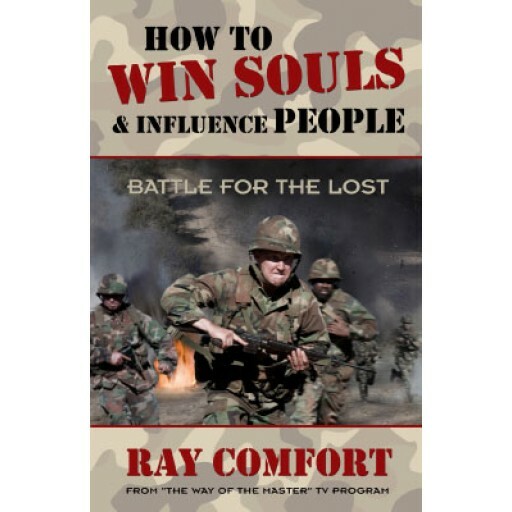 Enjoy Ray Comfort’s straight-forward style and practical applications. His “live” ministry is living proof that evangelism is a doable work as mandated by the Lord. This book will tell you how to do that. It will place powerful weapons in your hands, teaching you how to persuade the most avid skeptic of the reality of God. You will also read many fascinating personal experiences, including encounters with big name Hollywood stars. 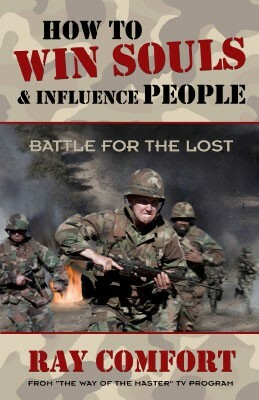 It will instruct and equip you, so that with the help of God, you too can learn how to win souls and influence people for the Kingdom of God.